Here is Creamy Avocado Dip, it is definitely an all day or everyday treat. Dips have that special quality to satisfy any thirsty taste buds and something that can fit with your time management. Method: Mash the avocados, stir with a pinch of ginger powder and salt. Stir completely for less than 10 seconds. Then a good wap of plain Greek yoghurt (anything of your choice but plain) depending upon the constancy the card can be added. And then a little squeeze of lime juice. 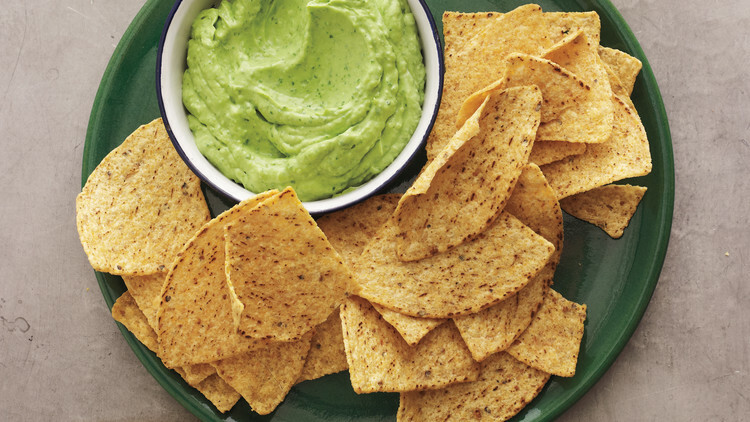 Yes, now you have completed the yummy creamy Avocado Dip.